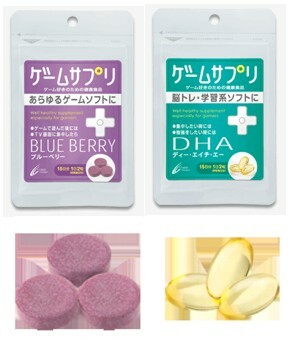 The transparent capsules, DHA, contain Docosahexaenoic acid, a fatty acid that will boost gamers’ attention and concentration. Both of these tablets can be purchased from cybergadget website. This entry was posted on Thursday, April 10th, 2008 at 3:52 pm	and is filed under Addicting Games. You can leave a response, or trackback from your own site.